Perfect ride for the perfect occasion! DC Limo adds class and ultimate style to your special event. Are you planning a trip to Washington DC? No matter what’s the time of year when you’ve set your date, Washington DC is always a magical place to visit. Ranging from extravagant to tucked-in venues, there’s always something to fit anyone’s taste. Depending on your plan, you can rent a Sprinter limo of your dream that will perfectly fit into the rest of the celebration. DC Limo offers diverse vehicles that will cater to all your ground transportation requirements. You can choose from a high-class limousine, spacious SUVs, to comfortable town cars and various buses. If you have an event to attend, then you will need to arrange a Limousine service from Washington airports to the hotel or the event venue Itself, and back. Let us take care of the your next transportation service Book Now Online. Book the service of your dreams with DC Limo and experience the absolute professionalism and new levels of customer service. If you always dreamed of arriving at your event in a stretched limo, then we have the solution you need! Not only do we offer premium vehicles of all types and classes, but we also have the most affordable pricing. If regularly-sized vehicles don’t cover all your needs, we can always offer a huge selection of vans, minivans, SUVs, and buses. Renting a bus service has never been easier or more affordable! 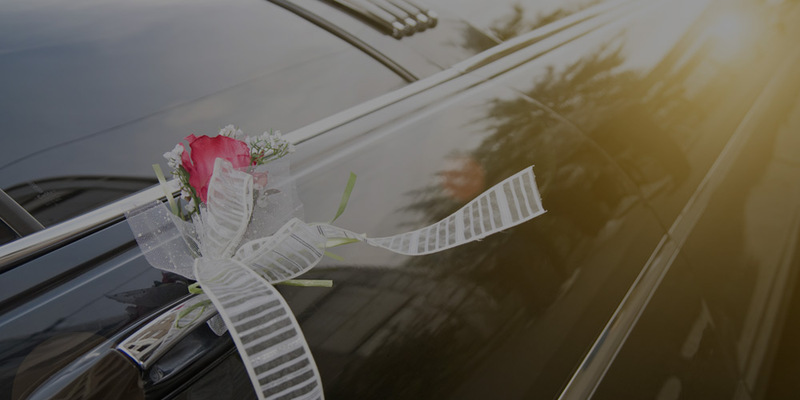 Save the money you would give to our competitors and go with DC Limo for your wedding bus rental service. No matter what’s the size of the group – your grandparents or the entire family – we have the perfect ground transportation solution for all your events. Focus on having the time of your life while we take care of the transportation service in DC. 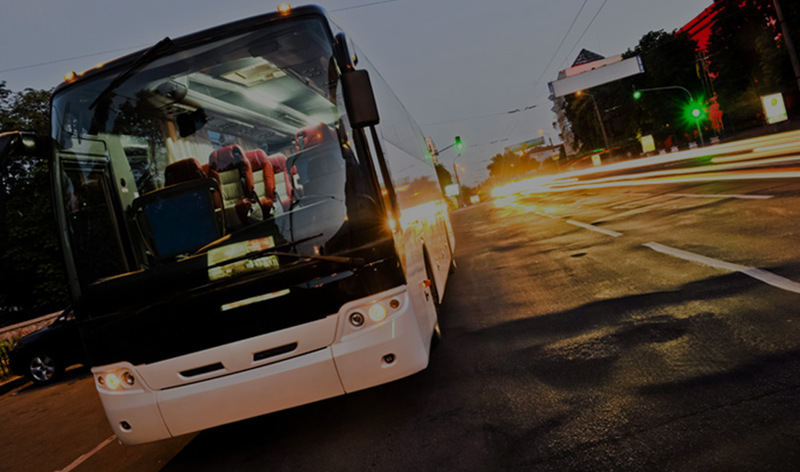 Book our Limo bus and car service in Washington through our contact form, booking widget or simply call our number and schedule your Limousine or car service in DC!